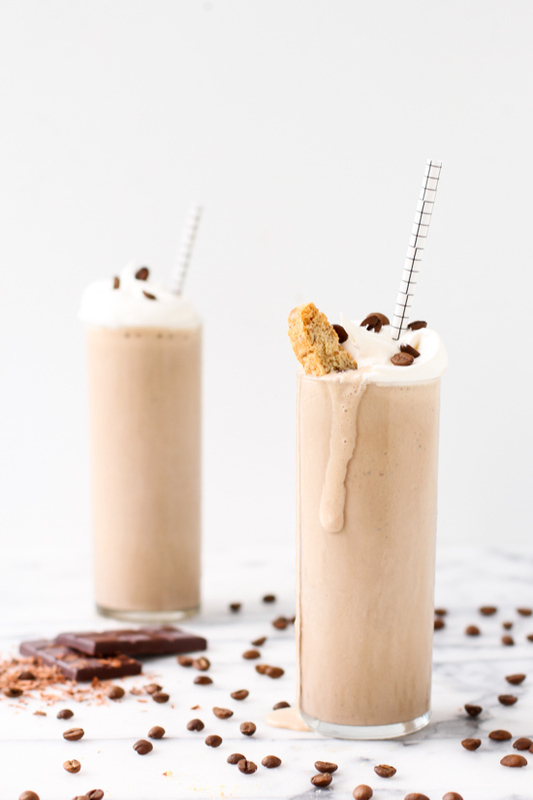 Over the long weekend, I did some experimenting…which led to me combining two things I love into one of the most decadent combos ever, aside from this combo, of course: coffee ice cream and bacon. If you want your shorts to continue fitting, this may not be an everyday kind of popsicle. BUT on special occasions…like Saturdays…these are a must-try. I made them into popsicles, to make it feel more summery, and control the portions a little bit. They are soooo delicious. Want to make your own? You’ll only need two ingredients! 1. Cook bacon until it’s extra crispy. Once cooked, dab off excess grease. 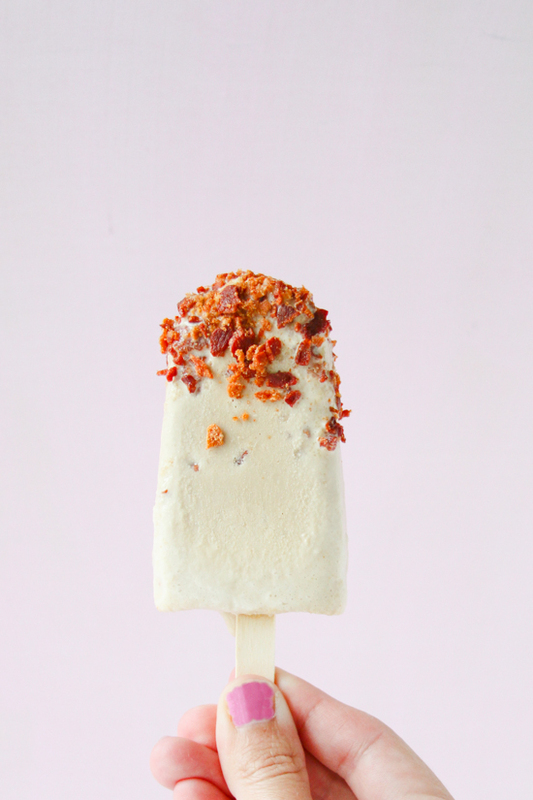 You’ll need approximately one piece of bacon for each popsicle. 2. Wrap the bacon in a paper towel, and break up the strips into tiny ‘sprinkles’ with a kitchen mallet. 3. Scoop out ice cream into a bowl and let it sit at room temperature for a few minutes until melted. Next, mix in some of the bacon sprinkles into the ice cream mixture (if desired) and stir. 4. Then pour the melted ice cream into popsicle molds. Put in the freezer for 30-45 minutes before adding popsicle sticks. 5. Let the popsicles freeze overnight. When ready to serve, run the molds under warm water for 10-15 seconds and pop them out. 6. 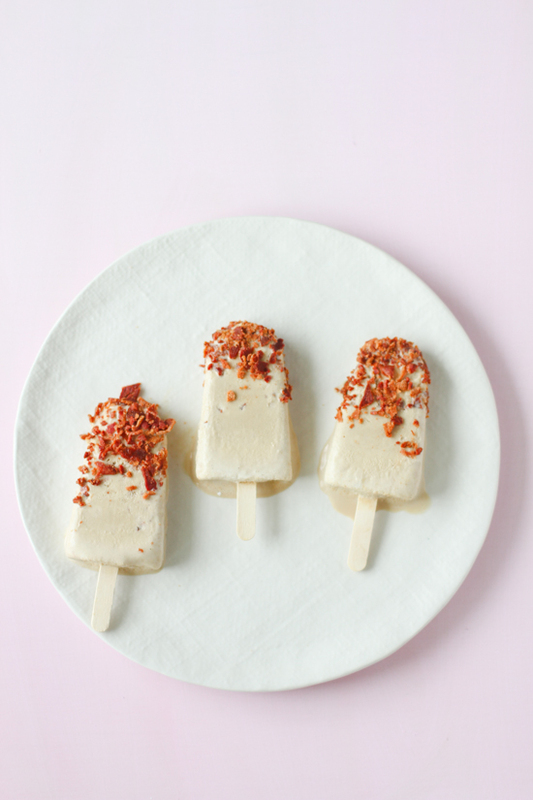 Top each popsicle with bacon sprinkles on both sides and serve. What do you think? 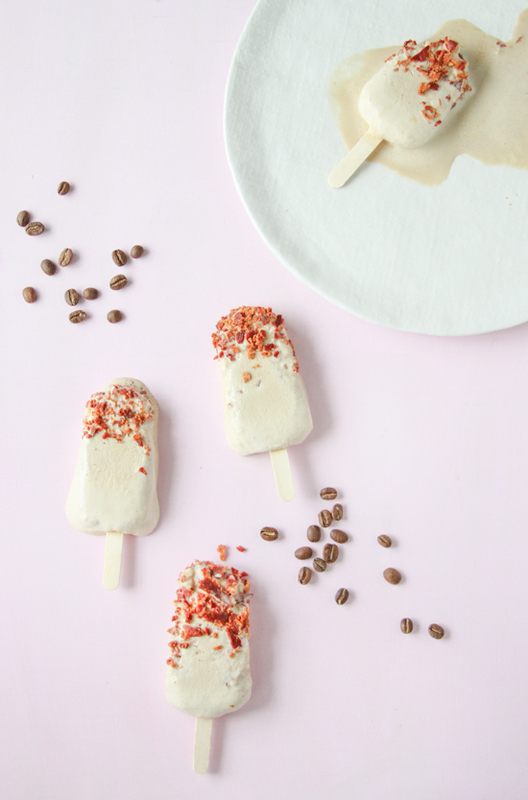 Will you be giving this popsicle recipe a try? It is only two ingredients, so you don’t have much to lose. Right? I love salted caramel, Casey. So that sounds like it would be a good combo. I was thinking the same thing about it being similar to salted caramel! 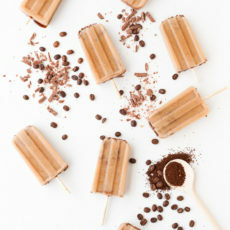 I am not a coffee drinker, but i think I could get behind coffee ice cream pops! I’m not a big coffee drinker either, Lauren. But coffee ice cream is delicious! 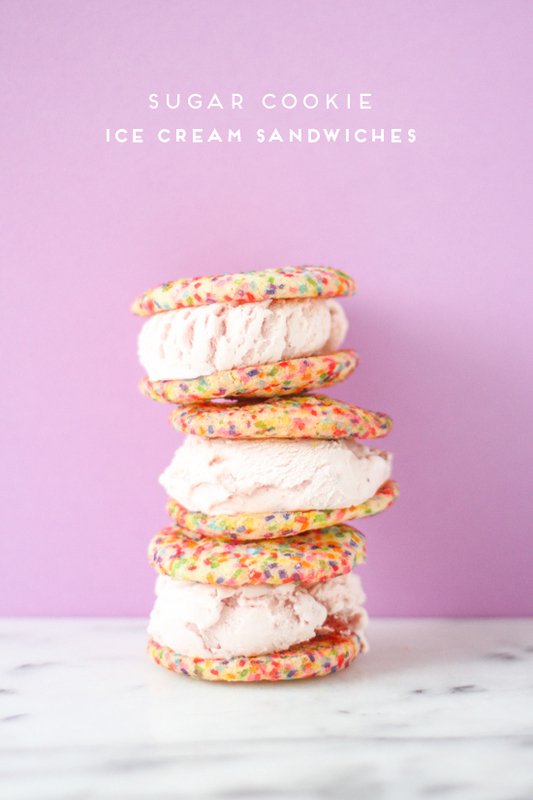 I’d definitely give a try….or just go with salted caramel (which is pretty much the best ice cream flavor ever). this is so insane i really have to try! Definitely, Corina. I highly recommend giving them a try. 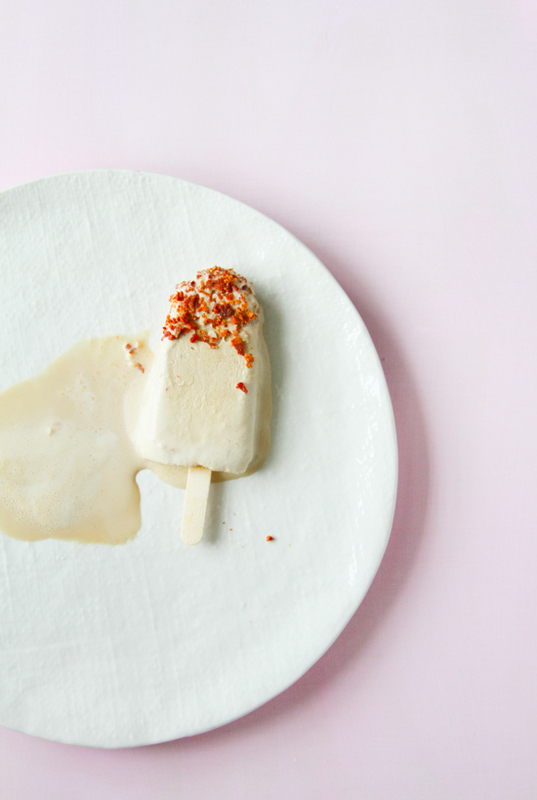 You can also add a little bit of agave to the ice cream as it’s melting, before you put it into the popsicle molds, to make them a little sweeter. Did you take these pictures in a light box? They look SO good! what great flavor profiles! Thanks for sharing this recipe, I know some people who will love to try this out!